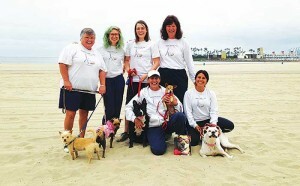 Happy Tails to You began with two exceptional women and one extraordinary dog. 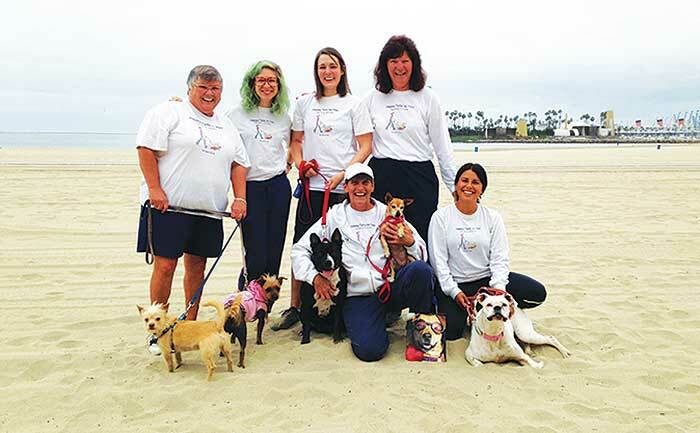 When lovable Honey came into their lives, Dana Treitler and Suzane Pyburn found their lives took a turn and Happy Tails to You was born. Today it is a highly professional pet care service, that is also a labor of love. All services are provided on a one-on-one basis; there are no “pack walks” and each furry client is never off leash. Special overnight, in-your-home per sitting service offers your pet love and attention in the comfort of their home. Dogs with disabilities, special needs and medical problems are welcomed with love and compassion. The Happy Tails to You crew sends warm hugs and sloppy wet kisses of thanks to all of the Press-Telegram readers for voting them Best Pet Sitting for 2013, 2014, and 2015 and Favorite in 2016, 2017 and 2018.